You'll love these apartments in Chicago's South Loop, especially if you love being a short walk to beautiful parks. You're steps away from Grant Park, the Lakeshore Trail, and Lake Michigan. 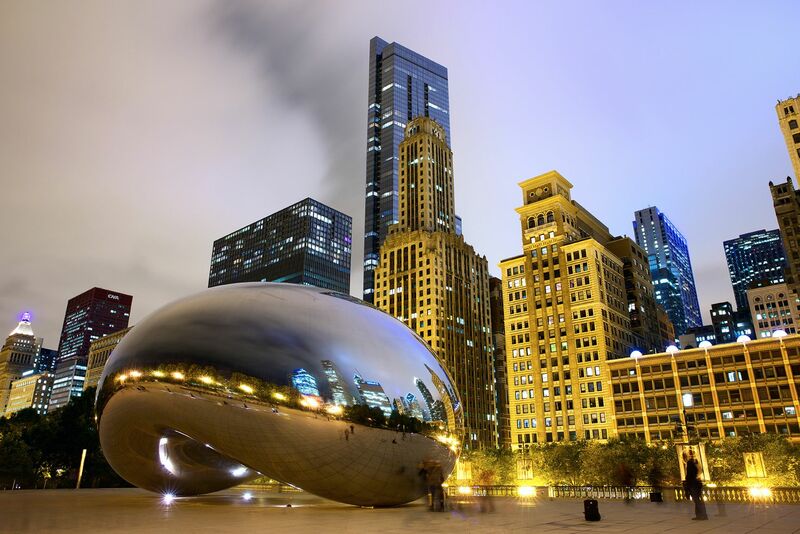 You're also close to many of the best museums downtown Chicago has to offer. These apartments are the perfect way to compliment your stylish life. All apartments feature modern kitchens with granite countertops, stainless steel appliances, and gas ranges. Hardwood floors and floor to ceiling windows add to the luxury apartment feel. And they give you a great view of the Chicago Loop. An in-unit washer/dryer is available in every luxury apartment. Balconies and walk-in closets are available options as well.